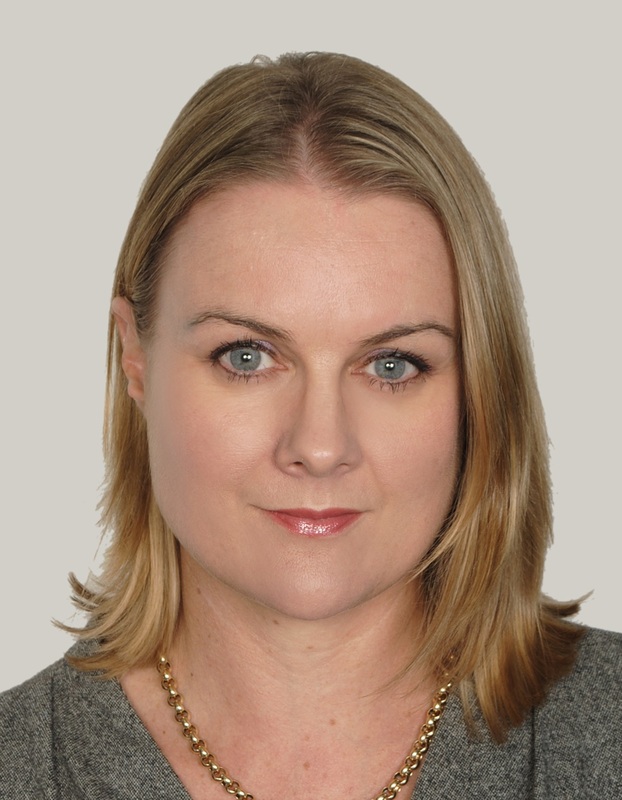 Vanessa Abernethy is General Counsel at Emirates International Investment Company. Her 21 years of legal experience includes many years as a corporate lawyer in private practice, with the past 13 years being based in the UAE. Prior to her move “in-house” Vanessa held Partnership positions with two international law firms for a number of years, in their Dubai based offices. Vanessa’s experience includes corporate transactional work, advising on M&A and capital markets transactions. She has advised financial institutions and regulators on a wide range of corporate and financial services regulation over the years. Vanessa’s previous in-house roles have included 2 ½ years working for the New Zealand Stock Exchange.